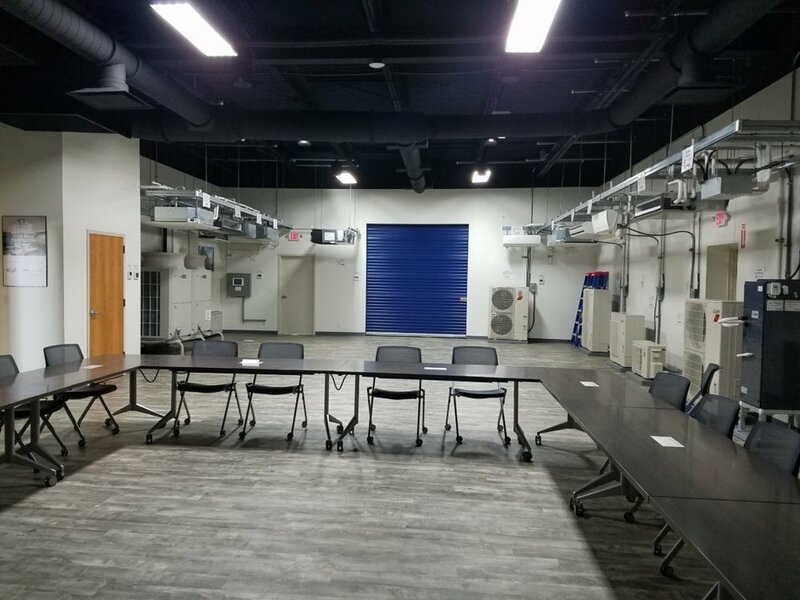 Our Mission & Vision — AC Systems Inc. Since 1971, we have been providing state of the art HVAC for commercial, industrial and institutional market segments. 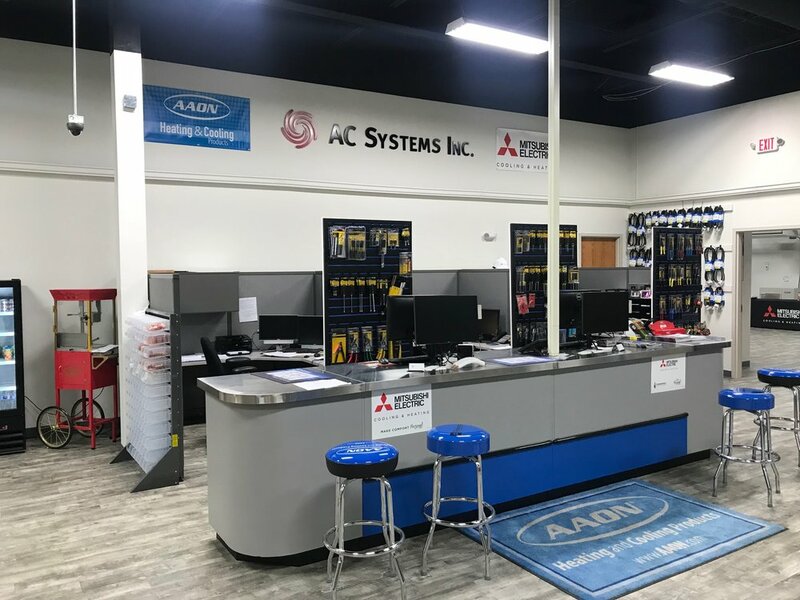 AC Systems pledges to always put the customer first; we embrace service, integrity and excellence as our highest values to our customers and our employees. While we function as a team, we uphold respect for the individual and cultivate a work atmosphere of innovation, enthusiasm and fun. We provide quality products and services to our customers while responding aggressively to their changing needs. We strive to build strong relationships with our customers. We treat our customers as though they are our friends; we won't let them down because we may lose a friend. We will go that extra mile to make sure the customer receives more than they anticipated, even when our supplier let's us down. Every member of AC Systems is dedicated to exceed our customers expectations. We strive to be highly innovative, profitable, and a financially strong company. We work hard to provide competitive products and the best level of quality to support our customer's requirements. When problems arise we will attack the problem with vengeance and will use every available resource to solve the problem. We believe problems are opportunities to demonstrate our talents and dedication to the customer. We encourage our staff to share in this vision and have a whole-hearted commitment to the customer, your fellow workers, and the company. We will work together as a dedicated team member. We strive to develop and support our employees so we can be the best we can be. We always work hard and we have fun at what we do.